Juno’s development team’s tastes are always evolving… but we have to say the beautiful new responsive web site we launched for Cake Camp this week really hits the spot. 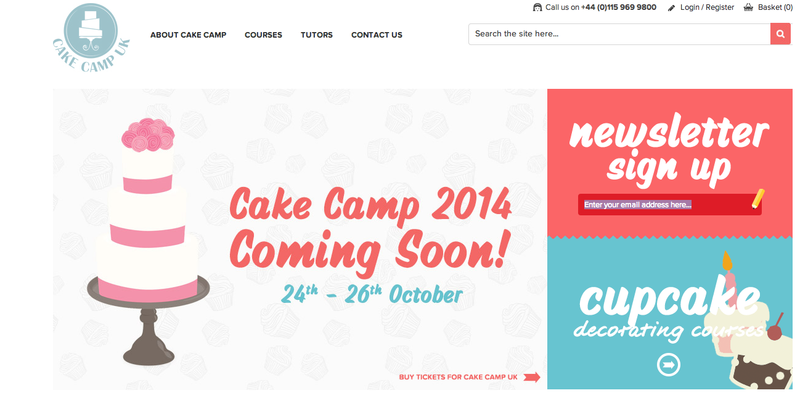 Launched this week, the site is the ideal platform for the Cake Camp concept – the ultimate weekend for cake lovers! Cake Camp 2014 is an exciting opportunity for sweet-toothed want-to-be artisans to learn from the world-renowned experts in cake crafting.